Joseph's practice encompasses all aspects of intellectual property management and enforcement. He has experience advising clients in the areas of litigation, intellectual property, mergers & acquisitions, research grant compliance, and corporate compliance. He holds a degree in biochemistry from the University of Illinois, and earned his law degree from the Illinois Institute of Technology. He currently practices in the firm's Illinois office. 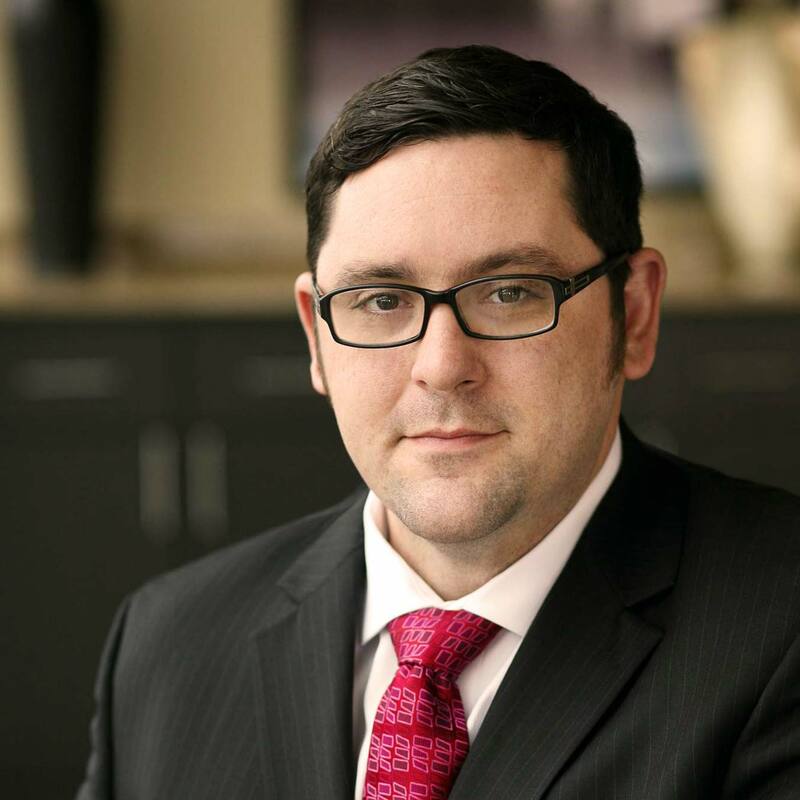 Joseph focuses his practice primarily on patent litigation. Prior to joining the firm, Joseph gained experience in both in-house and law firm settings as an attorney, advising clients in the areas of litigation, intellectual property, mergers & acquisitions, research grant compliance, and corporate compliance. Joseph is registered to practice before the United States Patent and Trademark Office as a patent attorney and has experience in patent prosecution, analytics, and due diligence in the technical areas of the chemical & mechanical arts, biotechnology, medical devices, and pharmaceuticals. Prior to becoming an attorney, Joseph worked as a Research Associate on federal grants focusing on the ethical, legal, and social issues associated with intellectual property, healthcare economics, privacy, organ donation, bioethics and nanotechnology. Joseph holds a Juris Doctorate from Chicago-Kent College of Law at Illinois Institute of Technology, where he graduated with a Certificate in Intellectual Property and was a fellow of the Chicago Intellectual Property Colloquium. He also holds a Bachelor of Science in Biochemistry from the University of Illinois at Chicago. *Not licensed to practice in Texas.